Listening to a Real Estate agent that has their interests in front of yours can be a big mistake. I must admit that I have a problem, I am often Brutally Honest. Being honest is not the problem, but I know I could improve on the way I deliver the message. I don’t do the sugar-coating thing well. I tend to tell it like it is and live with the consequences. I won’t tell you what you want to hear, unless I believe it to be the truth. It really makes things easy to remember. When you work with me, you might hear more than you want to hear about the house. I might get in the way sometimes as if I were buying the house myself. Sometimes I will want repairs made that the buyer doesn’t seem to care about or is not aware of. That’s just how I am. If I am representing you as a buyer, I might tell you all of the things that the seller would rather have you overlook. 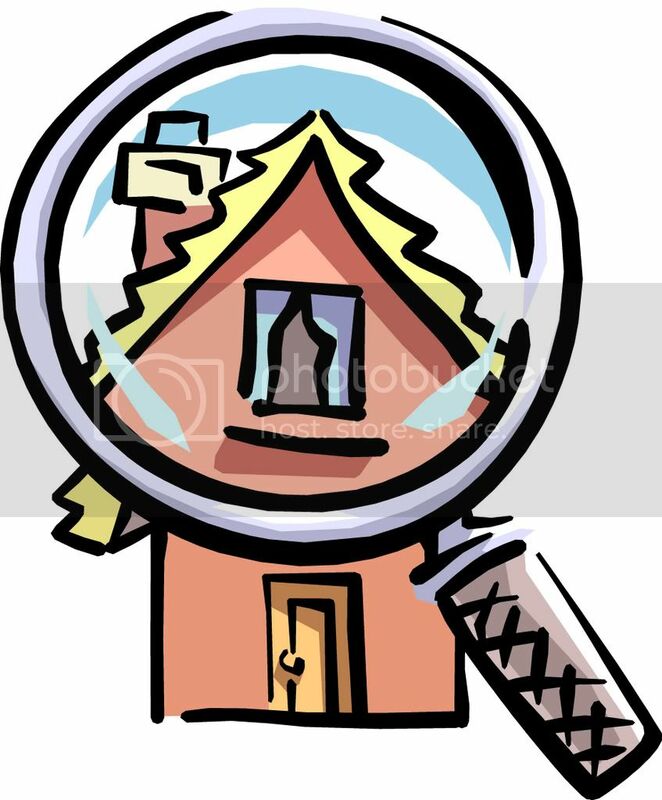 I will more than likely be at the home inspection and in addition to thoroughly looking at the items that the home inspector discovers, I might ask him to look at things that he didn’t discover or mention. I will also let you know as a buyer that repairs done by sellers are often done with the cheapest materials and least expensive labor that the seller can find. This doesn’t always equate to the best results, so I will often recommend that we get a bid from someone who knows how to do the repair correctly, at a fair price. I might tell you that the house you like is over priced, or not the best value. Isn’t that the type of honesty you deserve? If I am your listing agent I will tell you the recommended list price based on market conditions, not your needs or debt. That’s not to say I am not flexible at all or sympathetic to your financial situation, but I will give you the real price, even if you don’t like it. I will recommend the work needed to get the home sold and lead you through the selling process. I will work with you on improvements that need to be made by providing contractors and handyman that will perform their jobs as professionals. I will be available to return your calls timely and with real answers. Don’t be surprised if I tell you your home is worth less than some other agents will tell you. I won’t give you a price that is 20% above what I believe is the real value just to get your signature on the listing agreement. I might offer to show you the other homes that a buyer will look at in your price range to show you the reason your home needs to be priced correctly. After all, what sign do you want to have hung in front of your home in 90 days? If your agent of choice is unable to put your interests first, you need to find one that will. Click here to read my recommendations for buyer’s and seller’s that I have represented in the past.